I like rocks; I like what they have to say, and I like how they say it. Follow installations, projects, and classes from start to finish through Facebook. Moon Gate, 2014, Mandala Gardens, Marion, Illinois. Click here to explore the details of construction. Villa Raghezzi, Italy. Click here to learn more about workshops in Italy. The Three Witnesses, 2015, Kinstone Academy, Fountain City, Wisconsin, Image Courtesy Kristine Beck. 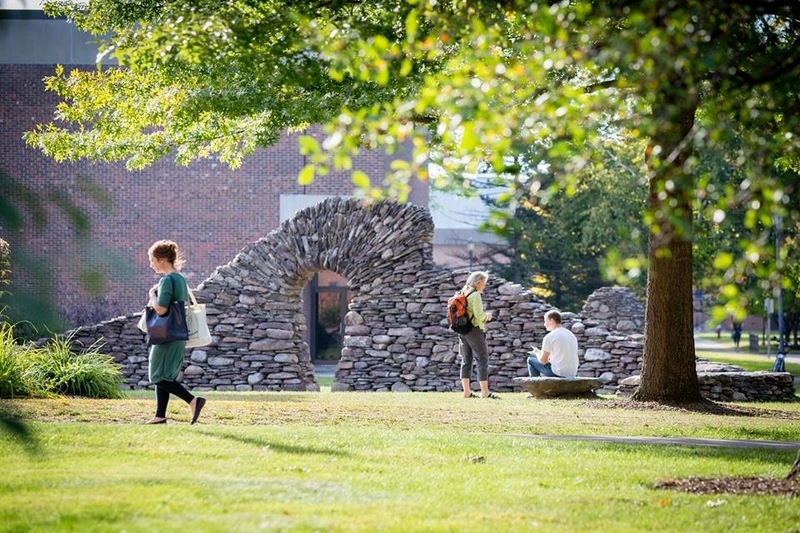 In Good Time, 2015, The Nicholas School of the Environment, Duke University, North Carolina. Click here to explore the details of construction.